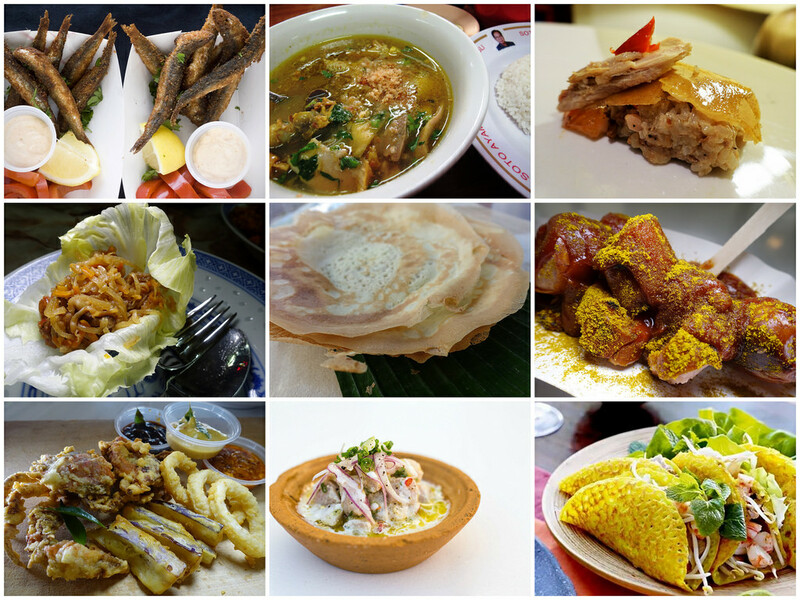 For hawker fanatics here in Singapore and the neighbouring countries, we need to know that World Street Food Congress (WSFC) is scheduled on April 8 to 12, 2015. 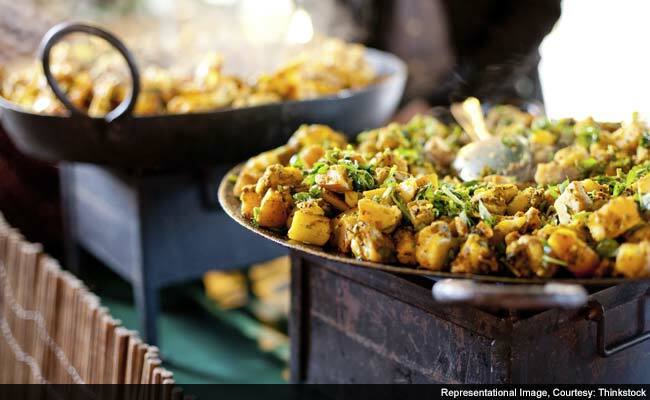 Food and culture from different parts of the world will meet and boil into a tasty dish for almost a week at the Tan Quee Lan Street. Participants: Participants of the WSFC will flock at the Queen Lan Street (which is at the opposite of Bugis Junction). 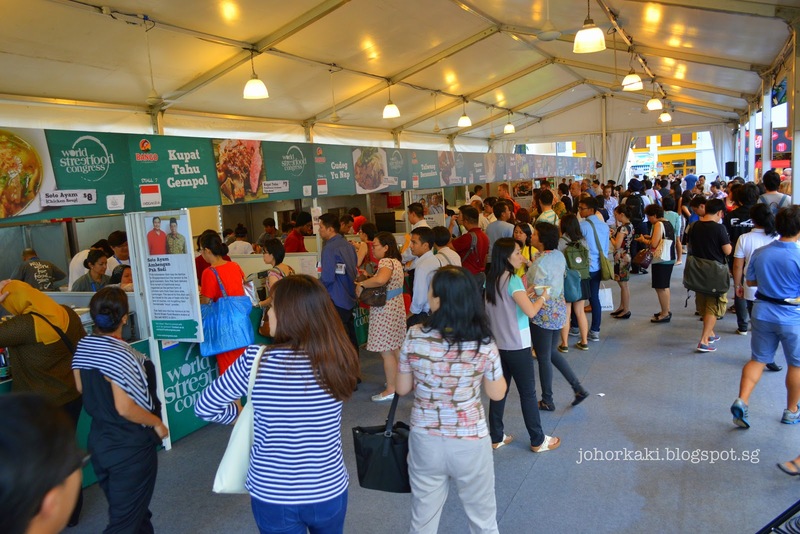 There will be twenty three stalls to be featured in the WSFC from twelve countries. There are many participants like the famous winner of Top Chef Season 9 – Paul Qui. We will also see the Spice Market’s Executive Chef Peter Lloyd. Events: There will be a discussion about opportunities. Opportunities like putting up a stall in New York and learning about the culture of Nasi Padang from Sumatra. On April 8-9, there will be a half day of food Hackathon. Hackathon is the new segment of the dialogue. This is a segment where audience can have a free conversation with the participants and say what they think about the food culture. Food: Of course, there will be tons of food. As mentioned earlier, there will be twenty three stalls to be featured from different countries such as Philippines, Bolivia, Germany, India, Thailand, Vietnam, Indonesia, Malaysia and Singapore. The theme for this year’s WSFC is “Empower”. The food here starts from $4.50 and we can use our food coupons. For more information of the WSFC, we can go to their website. This entry is filed under Global News.